Glemham Hall is one of Suffolk’s grandest houses and this weekend they will be hosting for their forth year running Truly Vintage. The longest standing vintage fair in our region. 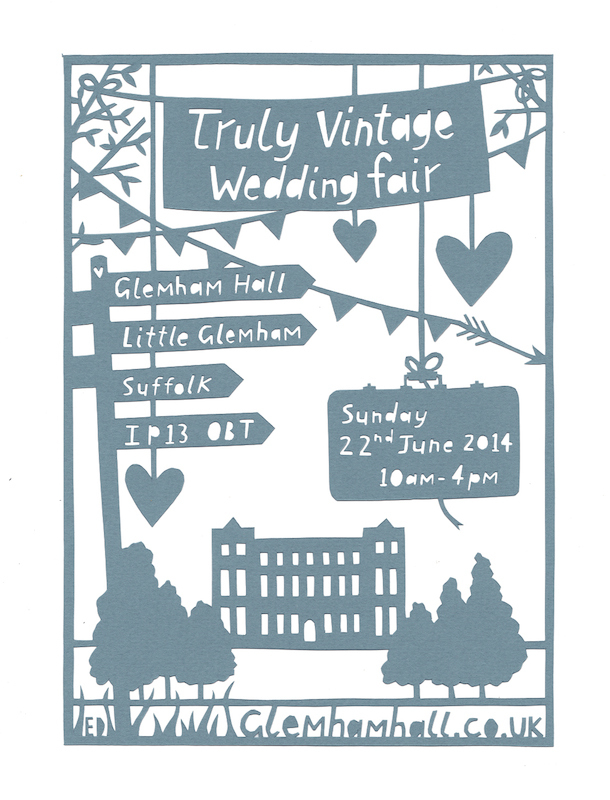 Can’t wait to see the usual faces of East Anglia’s favourite vintage suppliers and all the newcomers too. 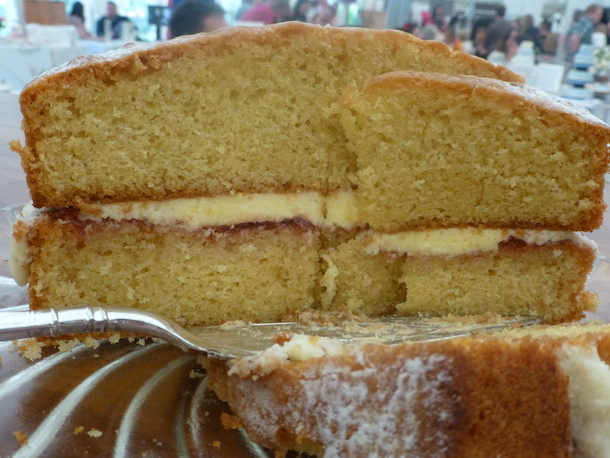 Vintage cars and busses will be set in the beautiful grounds of quirky Glemham Hall . The house will have music played by The Sole Strings and the dressing room will be set with our Vintage China and accessories.